 Flange Head Rivets 4.8 x 20mm 250 Pack is rated 4.5 out of 5 by 11. Rated 1 out of 5 by AroundTuitOneDay from Rubbish the stem snaps halfway When I used these, the shaft snapped when the correct tightness was achieved (ie as per normal) but then when continuing to pull instead of the shaft coming out (about 50% of the time) it would snap off about 15 mm of the end leaving about 20 - 30 mm of the shaft still to come out. I even bought a new riveter just in case there was something wrong with my old one, same problem, ended up having to snap the shafts off and filing the last mil or 2 of stub left flat for a smooth(er) finish. Could be a poor batch (looking at the other good reviews) but certainly will not use this product again!! btw I used to work in sheet metal and fabrication! Rated 5 out of 5 by RaggyDan from Great Product Really easy to use, much stronger that the 3.8s I was using before. Rated 4 out of 5 by Yippy from Excellent value rivets I bought these instead of ones from A bike shop! And they worked just aswell and for the same price I got 11 times more rivets! Great value for money.